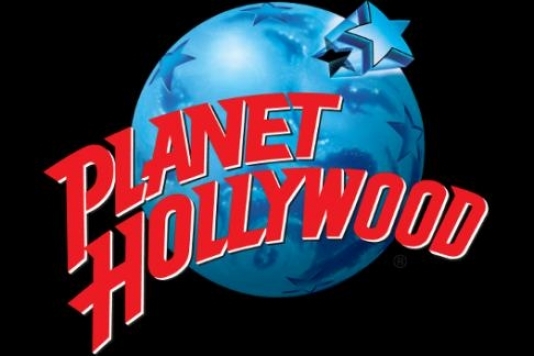 Planet Hollywood Restaurant – London Kids Menu – Includes a choice of one of the main dishes, a dessert from below & unlimited sodas* for children under 12 years or under The Main Event Penne Pomodoro (V) Penne pasta sauteed with fresh tomato sauce Spaghetti and Meatballs Spaghetti with beef meatballs in a tomato sauce Chicken Crunch Tender strips of chicken breaded with a sweet, crunchy coating served with fries or a garden salad Cheeseburger Fresh ground beef patty grilled medium to well with cheddar cheese and served on our fresh baked bun with fries or garden salad Hot Dog ‘Frank Jnr’ frankfurter (pork) in a fresh baked brioche hot dog bun served with fries Grilled Chicken Breast Grilled chicken breast served with fries or garden salad Fish Goujons Breaded fish pieces served with fries and peas Mac & Cheese Macaroni with a creamy cheese sauce with golden breadcrumb and parmesan topping That’s Not All Folks Ice Cream / Sorbet Ask your server for our assortment of delicious flavours Kids’ Sundae Two scoops of ice cream with chocolate sauce, whipped cream, a wafer and a cherry on top! Plus Unlimited Soda* *Includes coca-cola, diet coke, schweppes lemonade, fanta or one still water or one orange juice You can also to click here to view menu The View from The Shard – General Admission The Shard is an iconic, landmark building on the London skyline, designed by Master Architect Renzo Piano. 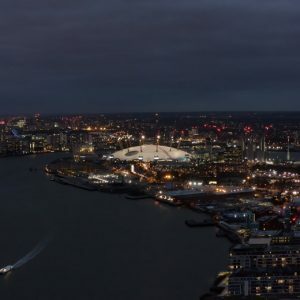 At a height of 1,016ft (310 m), the tallest building in Western Europe, the Shard redefines London’s skyline and will be a dynamic symbol of London, recognisable throughout the world. The View is situated at the top of The Shard, on floors 68, 69 and 72, and almost twice the height of any other viewing platform in London. Prepare to embark on a multi-sensory journey to 244 m (800ft) above of one of the greatest cities on earth. On arrival at Level 00, you will be drawn into the tapestry of London with glimpses of the city laid out before you. Travelling skyward in two high-speed ‘kaleidoscopic’ lifts, you’ll swiftly reach Level 68 – a cloudscape above the world… Then journey to Level 69 where the view is revealed and London opens out before you. 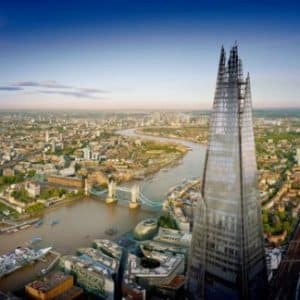 For the best view in town, ascend to Level 72, at 244 m, the highest public level of The Shard. You’ll be exposed to the elements with sounds of the city around you. Looking up, you’ll see the shards of glass that form the top of this skyscraper as they disappear upwards into the sky.